Welcome to Platinum Limo Hire, we are Yorkshire’s Largest and most trusted Limo Hire and Wedding Car Hire Company. 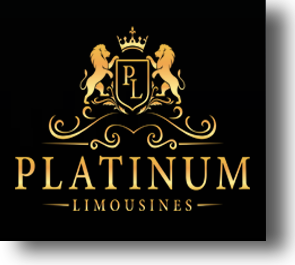 Platinum specialise in Limousine Hire throughout Yorkshire. There is no better stretch limousine hire service that you can get. We have many Hummer limos on the fleet for those larger parties in Manchester, Leeds, Sheffield, Nottingham, Bradford and all surrounding areas. We also have Lincoln Town Car limousines, Chrysler Limousines (Baby Bentley), Range Rover Sport limousines, Hummer Limo Hire, Rolls Royce Phantom hire and now introducing our new Rolls Royce Ghost Hire. We challenge you to find a more professional limo hire company in the Uk. 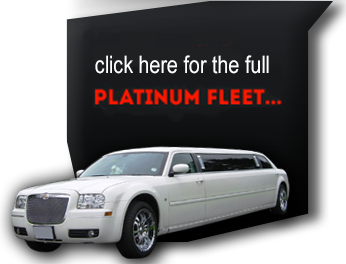 Platinum are very competitive on limo hire prices and guarantee cheap limo hire. Limo hire and Hummer Limo Hire are 90% of our limo hires so you can be assured we know your journey and requirement very well and can advise you on the do’s and don’ts about your Limousine hire. Our Limousines are all accompanied by our smartly attired professional chauffeurs so you are guaranteed a friendly and professional service. Platinum Limo Hire treat ALL our customers as VIPs from start to finish. If you want that special day to be the best then contact the Uk’s Largest and most Experienced Limo hire company Platinum Limousines. You can hire just one or several limos from our fleet which includes 6 to 16 seater limos from your normal Stretch Limo Hire up to the massive Hummer limousine and limo party bus. All limos are available for hire in Manchester, Leeds, Sheffield, Nottingham, Bradford, Huddersfield, Halifax and all surrounding areas. Furthermore we offer a good variety of elegant limousines – clean, luxurious, reliable and according to your personal requirements. Displaying the newest and coolest innovations and vehicles plus the most luxurious executive cars the automotive world has to offer. Platinum Limo Hire know the importance of your time. Can you imagine being late for your wedding? Our Limousine Company will take every step possible so that you don’t need to worry about being on time for your special day. Platinum Limousines offer the largest selection of Stretched Hummer Limos for Hire in the UK, as the most experienced UK Limo Hire Company we have invested heavily in providing you the best Limos and Cars available anywhere. 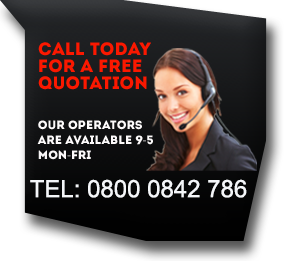 Limo Hire Bradford, Limousine Hire Burnley, Limousines in Halifax, Limousine Hire Harrogate, Limousine Hire Huddersfield, Limousine Hire Keighley, Limo Hire Leeds, Limo Hire Bolton, Limo Hire Manchester, Limo Hire Oldham, Limo Hire Rochdale, Limo Hire Rotherham, Limo Hire Sheffield, Limousine Hire Skipton, Limousine Hire Wakefield, Limousine Hire Morley, Limousine Hire Dewsbury, Limousines in Bingley, Limousines in Batley, Limousine Hire York, Limo Hire Salford, Limousine Hire Bury, Limousines in Nelson, Limousine Hire Blackburn, and the whole of the Uk. We work hard to provide the best limo hire prices and guarantee cheap limo hire. Above all unlike many other limo companies we don’t have hidden extra charges. Moreover Platinum also want everybody to have the chance of enjoying an unforgettable time with the assistance of our company and without the worry of hidden costs. So whether you want people starring in envy as you ride in your limousines or whether you prefer to keep them guessing just who the special people are behind the tinted glass of your limo. Finally we also make sure that traveling with Platinum Limo Hire is the most luxurious and pleasurable experience you’ve ever had. All Pictures on our website are for illustration purposes only. -All Drinks or bubbly served are non-alcoholic and do not constitute to part of the hire costs.